Milosh Loft Conversion is one of the foremost loft conversion companies in Brighton and we provide customised services to every client. Due to our exceptionally high standards and experienced master craftsmen, we have remained the leading loft conversion specialist in Brighton and the surrounding areas since our inception 20 years ago. We handle everything relating to loft conversion so that all you have to do is move in and decorate your finished space. We offer our clients expert advice on all types of loft conversion demands, providing you with guidance throughout the process. Whether you want to convert your loft into a guest room, home office or playroom or you simply wish to expand your home’s living space, Milosh Loft Conversion are on hand to offer professional advice and render top-notch skilled services. From the beginning of your project, we work hard to establish well-defined guidelines and requisites in order to understand exactly what you need and how best to deliver it. We form a close relationship with you, a relationship that we maintain even after your project is satisfactorily completed. When you work with us, we pull out all the stops in order to give you the customised service that you deserve. Milosh loft Conversion specialises in loft conversion in Brighton, Hove and the surrounding areas. We have an outstanding reputation for exceptional workmanship with a focus on customer satisfaction and personalised service to all our Brighton customers. 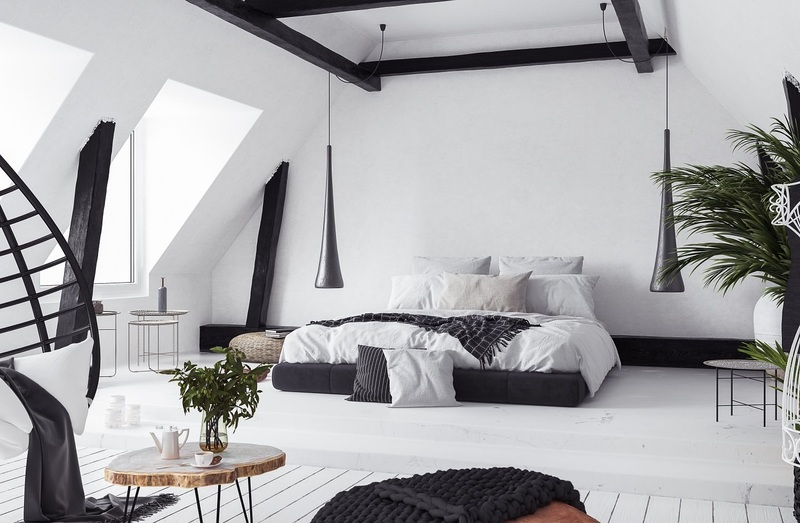 Milosh Loft Conversion will create a beautiful attic conversion that revamps the look of your attic, enhances the value of your Brighton home and changes the appearance. We have developed a reputation for customised designs that fit what you had in mind, turning your dreams to reality. Bedroom conversion causes minimal disruption for your family and it can be done on any budget. Milosh Loft Conversion is versatile and we can create a beautiful guest bedroom or a master bedroom that pleases you. We have designed and installed attractive bedroom conversions for years, making our customer’s dreams come true. Soaring house prices in a top city such as Brighton have led to a trend called “dig-downs”. Milosh Loft Conversion offers developers and homeowners a high-quality service to increase your Brighton home value by making the basement part of your living space. We also offer a full build and design package to guide you, from planning through to the end of construction. The basement conversion can be rented out for extra cash, turned into a bedroom for your teenager, a playroom for the kids, a movie room or wine cellar for dad. As opposed to the traditional triangular room, a Dormer conversion is built to project beyond the roof line to create a rectangular room. If you want a rear Dormer conversion, it doesn’t need a lot of planning and it will increase the headroom and floor space. We can also create side or front formers that are much smaller but they will maintain the architecture and style of your Brighton home. 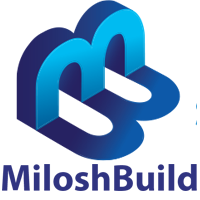 Why choose a loft conversion with Milosh Loft Conversion? Milosh Loft Conversion is a local family business adding style and quality to your home. As a homeowner based in Brighton or its surrounding areas, working with a Loft Conversion Company based in Brighton is ideal for your peace of mind. Why hire a firm that is cities away from you or look for recommendations on the net when you have a first-rate loft conversion company local to you? 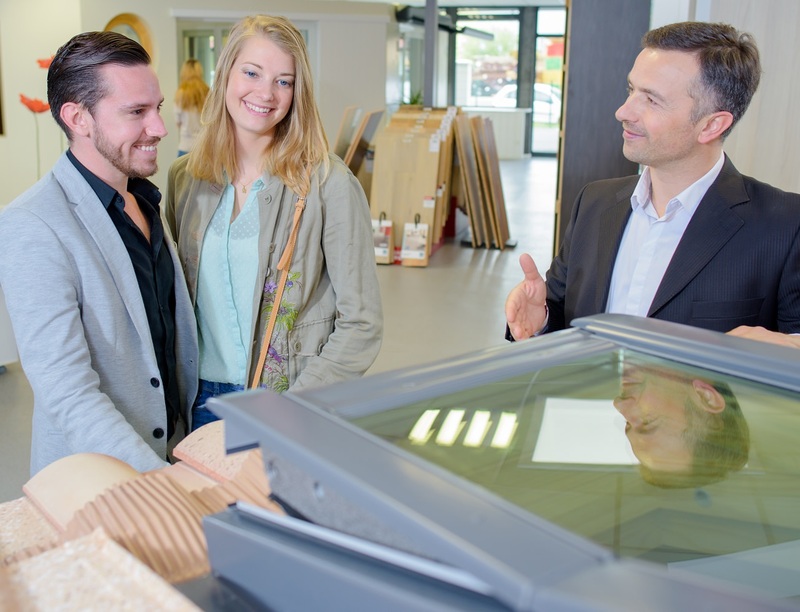 Doing business with us gives you an added feeling of confidence knowing you are patronising a local family business, yet you would be getting world-class service much as you would expect from high-end builders, without having to undergo the hassle associated with remote businesses. What better way to kill two birds with a stone? One of the reasons we have remained Brighton’s favourite loft conversion company all these years is because of how we treat our clients. We offer bespoke services tailored to fit every client. We treat your home just like we would treat ours during a renovation or conversion. To us, every conversion is special and because of this, we are considerate to your needs and have no problem working around your schedule. We offer a totally free no obligation quote for any work you require. 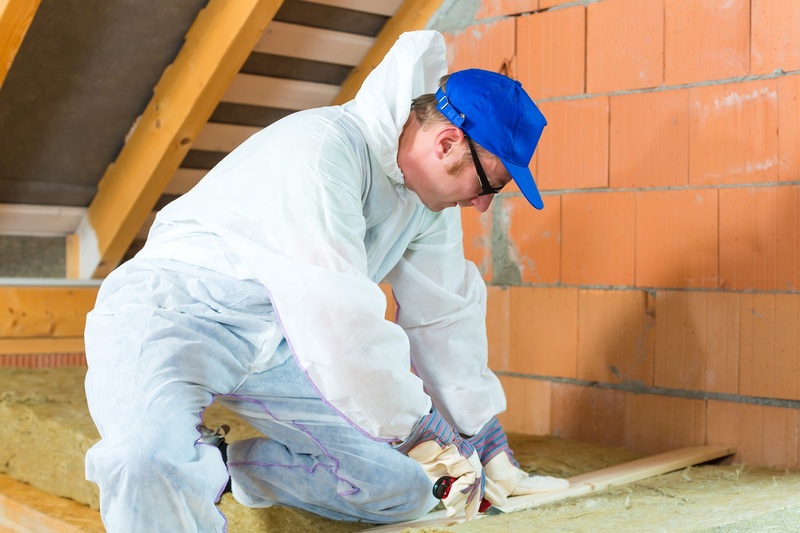 When you schedule a home visit for our seasoned supervisor to see the space, a quote will be given to you based on the type of conversion, materials involved, and your specific requirements. Because our aim is to provide you with the living space you have always envisaged, we are always ready to answer all your questions, provide the guidance which will help you budget and also ensure the project is completed before a specific date. We make use of Recyclable materials that reduce your carbon footprint. We have an expert team of architects, plumbers, engineers, electricians and experienced loft conversion contractors. Quality assurance on all products used during your loft conversion. Thinking of converting your Brighton home or loft? Call us today on 01273 257450 for a no-obligation free site survey. To arrange a meeting, simply complete the contact form. To discover why hundreds of satisfied customers in Brighton choose Milosh Loft Conversion, visit us at our Brighton office or, go through our completed installations on our website for descriptions and images in order to get an idea of how your completed work will look.